We have no good excuses for not providing one of the most foundational nutrients to calves. Sometimes I think water is not valued enough for dairy cattle because it seems to be “free” or costs little compared to other feedstuffs. And it all begins with calves. Why is water so critical? It is the nutrient needed in the greatest quantity, much more so than other nutrients such as protein, energy, or minerals. When a calf is born, its body has around 70 percent water. That is the greatest it will ever be because its body content of fat is also the lowest it should ever be — about 3 to 5 percent. There is a classic paper by my former major professor at Cornell that established an inverse relationship between body water and body fat. So, as an animal grows and deposits more fat, that displaces body water. Another critical factor for young calves is if they have diarrhea, they lose body water. If they lose about 4 percent, greater water consumption can make up that difference as osmo-receptors then cause the calf to drink more water. 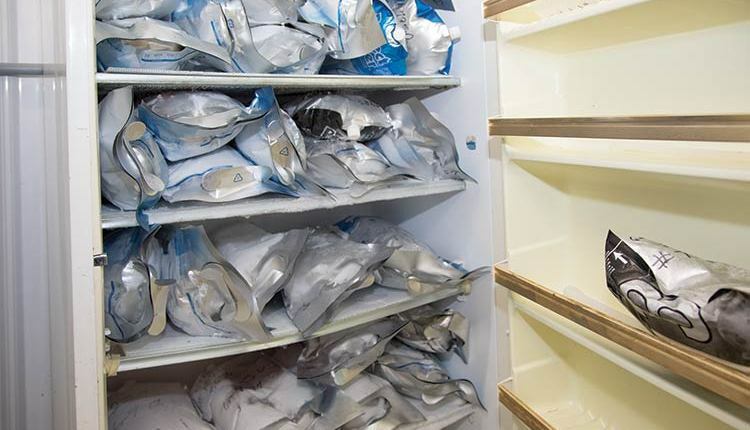 But if that body water loss reaches 8 to 10 percent, electrolytes are also lost, and an electrolyte solution and further treatment may be needed to keep the calf alive. Here are reasons why others have told me they do not feed water to calves: it causes diarrhea, calves don’t need it, they get it through their milk replacer, it freezes in the winter when they don’t need it anyway, and it’s a hassle. Well, those reasons do not really “hold water.” When calves begin to have diarrhea, they will drink more water. Yes, they get it through their milk replacer, but that is not enough to fully facilitate calf starter intake. Calves do need water in wintertime because when you can see their “breath,” they are exhaling more moisture into the drier colder winter air than they inhale. Therefore, they lose more body water with each breath. Dry matter intake is directly related to water intake. Limit water intake, and you limit calves’ dry matter intake. Calves need four times more water than dry matter intake. And if the water is dirty, calves will drink less water and eat less, too. 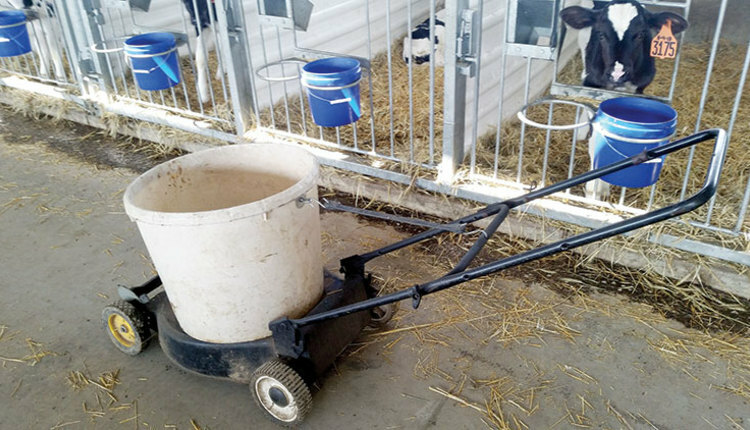 Perhaps the water was clean when fed to calves, but if there is not a physical separation between the water and starter containers, calves will dribble water into starter and starter into water. This makes for wet starter and dirty water, which will lead to lower consumption of both by calves. Over 30 years ago, I had an “aha” moment. 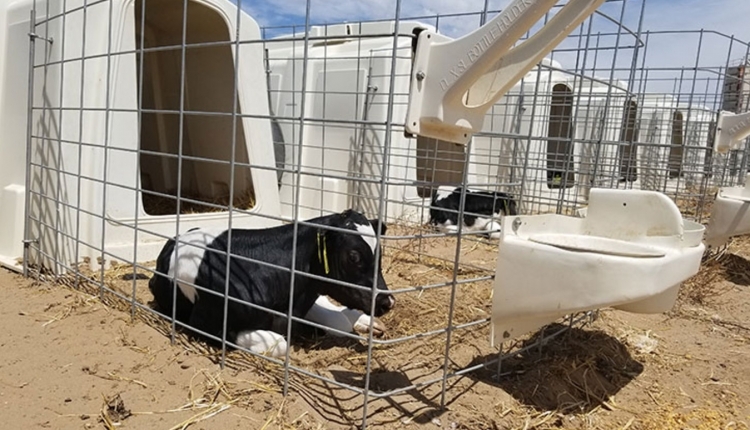 That led to a study (see table) in which calves the month after weaning drank less water, ate less starter, and had lower daily gain by 0.28 pound in situations where containers were not separated. Those numbers may not at first glance look like that 4:1 ratio, but remember it is 4 pounds water per 1 pound dry matter starter intake. And it was 4:1 when separation was provided. 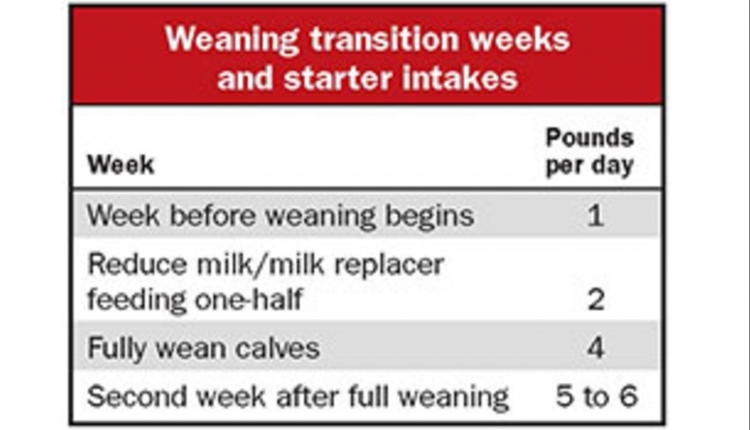 In a study by Jim Quigley, the ratio of water to dry matter intake was only about 2:1 before weaning (which included water intake from milk replacer), but by the end of 35 days and full weaning, the ratio went up to 4:1. 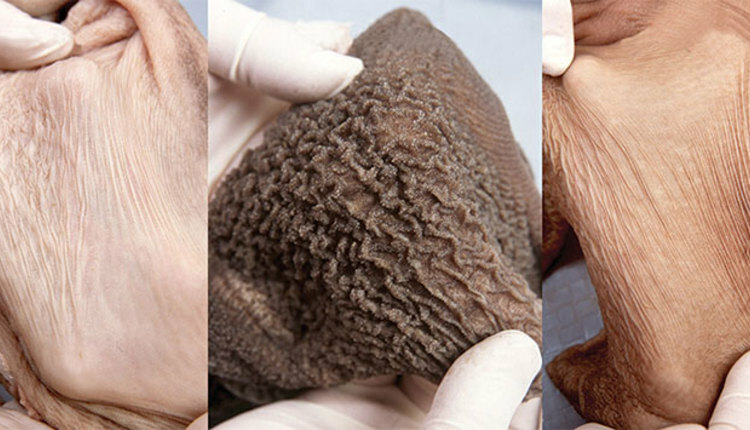 Another factor is that calves like warm water, especially in the wintertime. Cows even preferred warm ambient water (86°F versus 50°F) in hot summertime based on a study done at Texas A&M. This fits well with many dairies in which they place a water trough at the milking parlor exit using the warm water from the milk plate-coolers. The main reason I think cows prefer warm water is because at that temperature the water does not change the rumen fermentation temperature and function as much. In a study done at South Dakota State in 1968, around an hour was required for the rumen temperature of calves to return to near normal following a 20°F drop, which occurred after calves drank 46°F water (see figure). 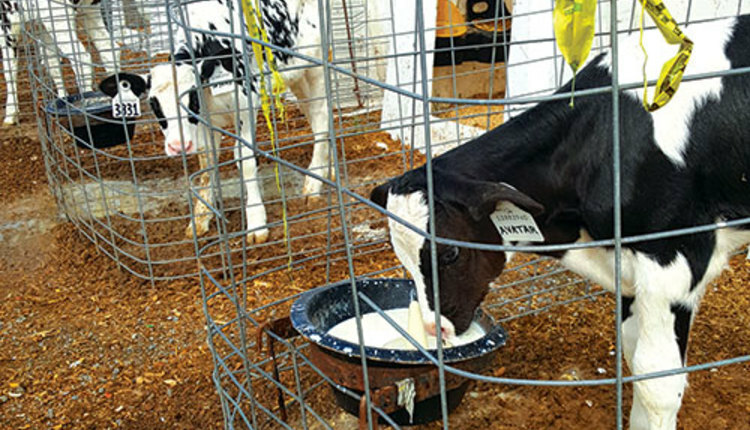 Drinking water of 63°F, 81°F, and 99°F temperatures produced progressively smaller rumen temperature drops, but the calves still required about an hour for rumen temperatures to return to near normal. 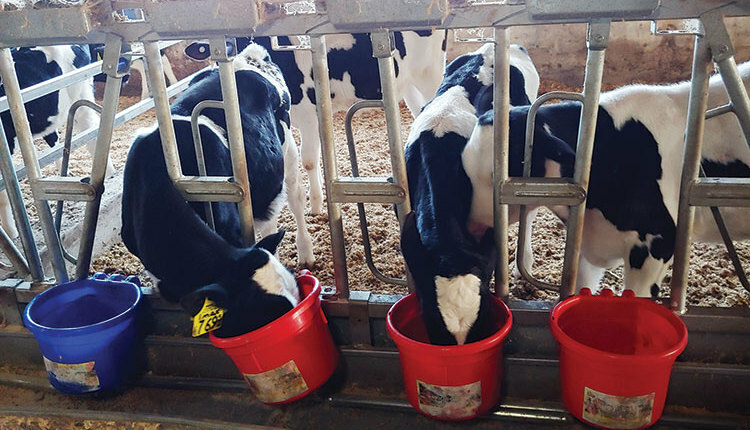 Another benefit of warm water feeding is that during winter, calves don’t need to use additional energy to warm colder water to rumen temperature. Interestingly, heifers and cows also drink about four times more water than dry matter intake. There are not many heifer studies that measure water intake. But the ratio was about 4:1 in a Penn State study in which heifers were fed two different levels of forage and with four different levels of corn stover. Nearly 23,000 cow observations over a one-year period from 193 Holsteins were accumulated with cows ranging from one to nine lactations, from six to 230 days in milk, and on three different experiments. In this German research herd database, the overall ratio of water to dry matter intake was about 4:1. In a study from Illinois, the best estimate of water intake was related to DMI, milk production, sodium intake, and minimum ambient temperature. This formula was used to calculate water intakes at 45°F for six different milk production levels. The water to DMI ratio was 4:1. As ambient temperatures increased to 65°F and 85°F, predicted water intake grew by 13 percent and 26 percent, respectively. Why this ratio of 4:1? It may be as simple as the water to dry matter ratio in the rumen is even a bit greater than this at about 6 to 7:1. And rumen liquid turnover rates are about 6 to 12 percent per hour. Thus, cows cycle a lot of water through their system. They produce on average 5 gallons of urine daily with a range of 2 to 12 gallons in an extensive Ohio State summary. 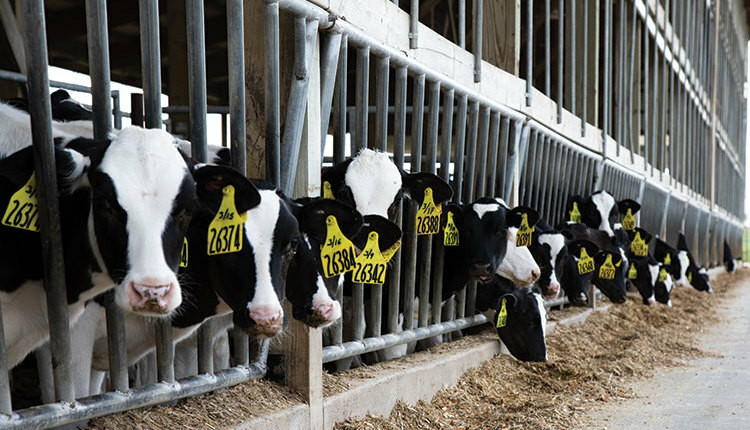 This simple reference point can be used to estimate the dietary water needs of dairy animals. And we know especially from calf studies that limiting water intake will limit dry matter intake and, as a result, performance. Also, make the water warm for calves, especially in colder weather.